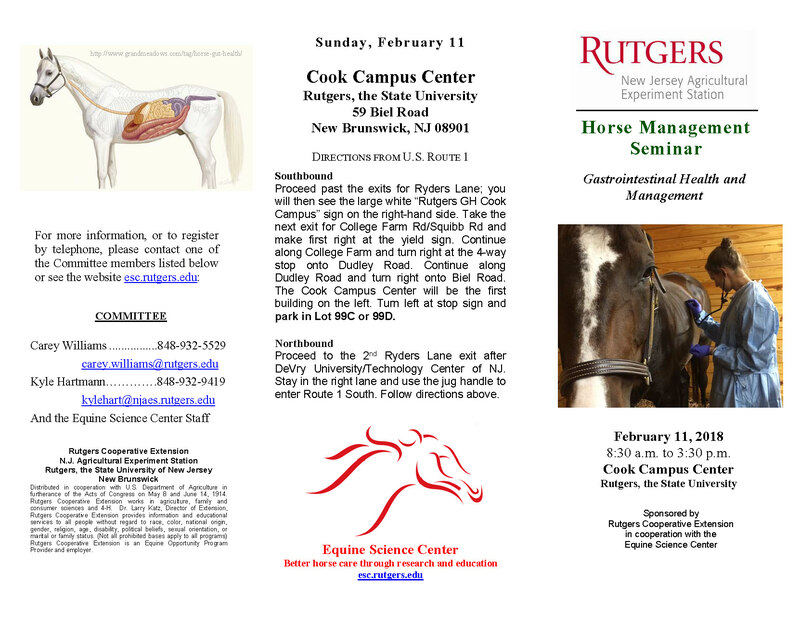 RU Coming to the Horse Management Seminar? It’s one of my favorite times of the year! 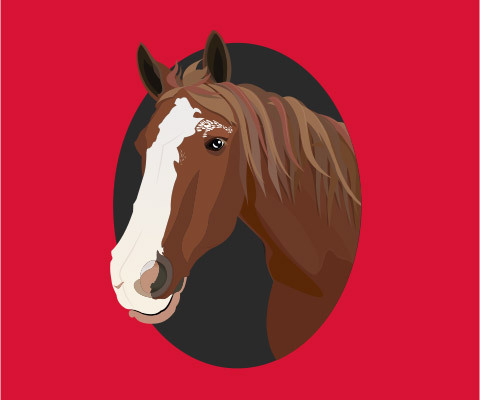 This February is the annual horse management seminar! All of my best two legged friends are going to be there to teach you about gastrointestinal (GI) health. It is on Sunday, February 11th from 8:30am-3:30pm in the Cook Student Center. Make sure to secure your spot for early bird registration at https://goo.gl/2ZNHR2.